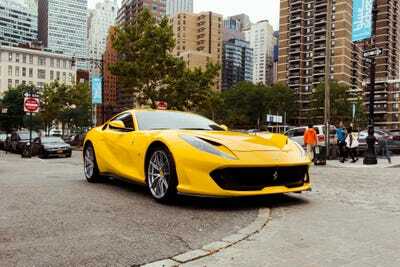 Business Insider/Jessica TylerThe Ferrari 812 Superfast. 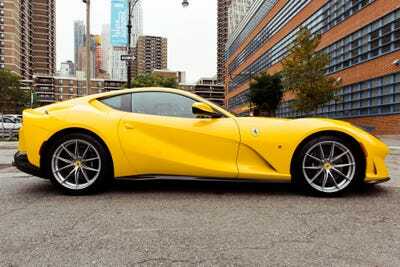 The Ferrari812 Superfast is the successor to the F12berlinetta. The 812 Superfast is the latest two-seat FerrariGT car powered by a huge V12 engine. 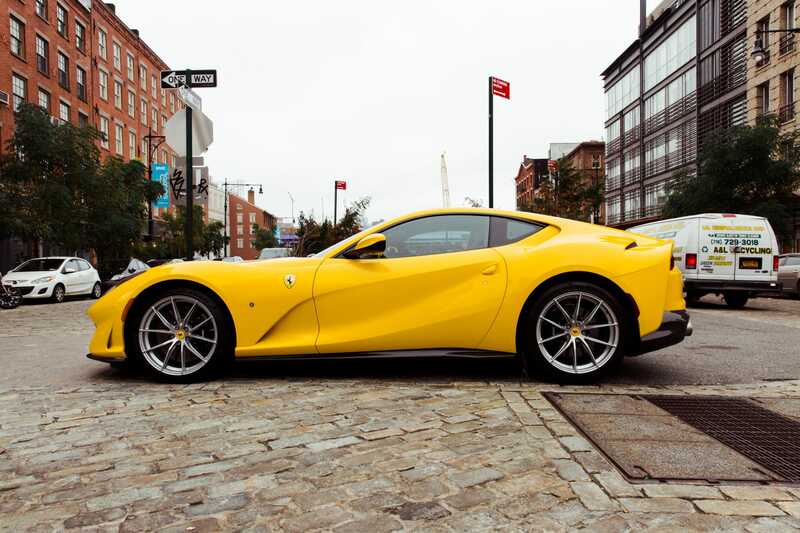 The 812 adds about 60 horsepower on the F12, bringing the output to 789 horsepower and making it the most powerful Ferrari ever. 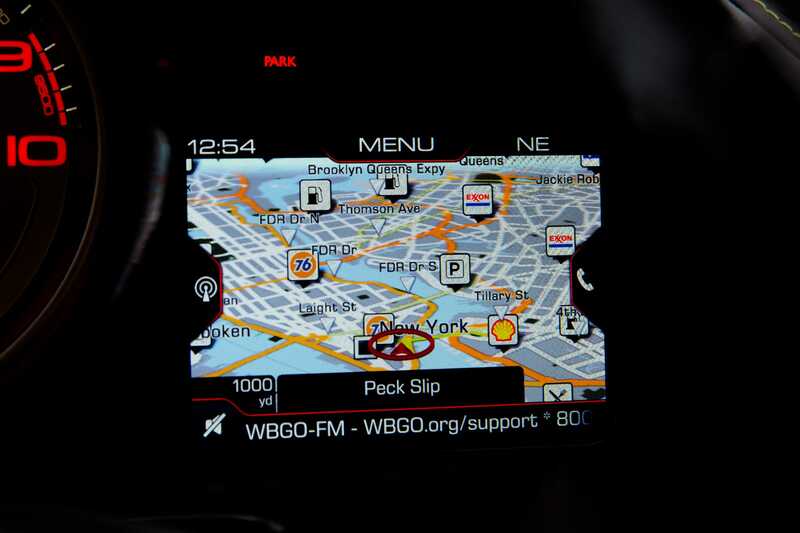 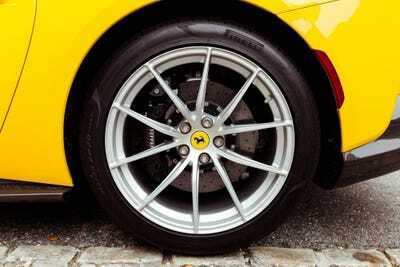 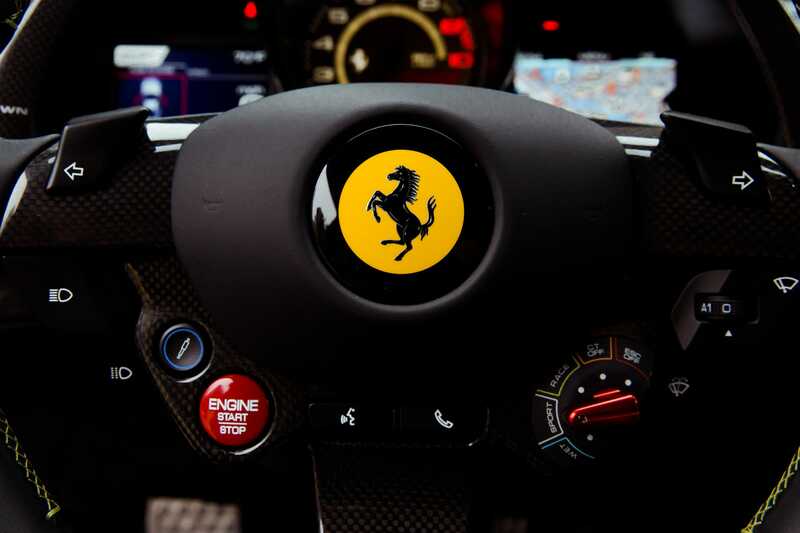 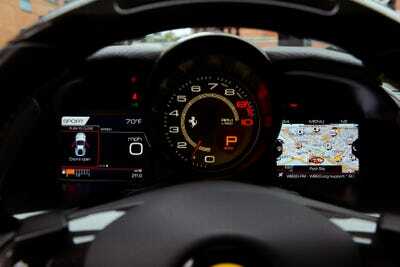 I drove a $US474,000 ($AU663,694) version of the car for a weekend and was in Ferrari heaven. 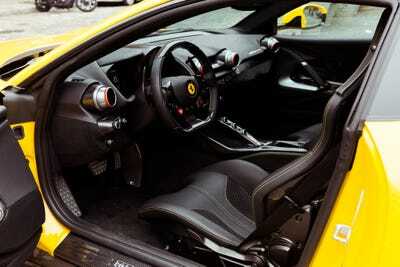 But there is, of course, Ferrari and its two-seater coupés that shelter immensely powerful V12 engines beneath the hood. 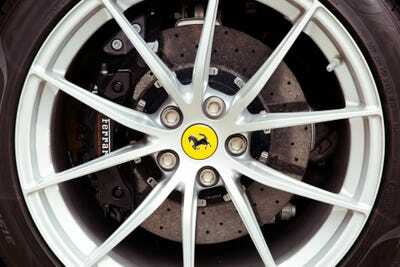 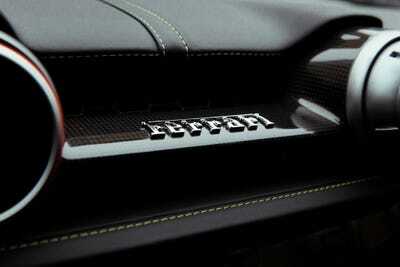 Until relatively recently, that slot in Maranello’s lineup was occupied by the F12berlinetta. 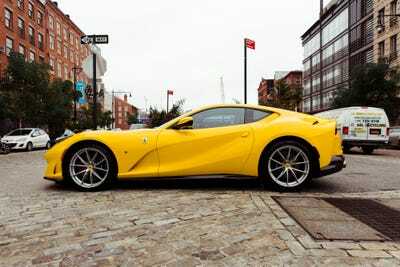 But for the 2017 model year, it was replaced by the more potent 812 Superfast, the most powerful production Ferrari ever created. 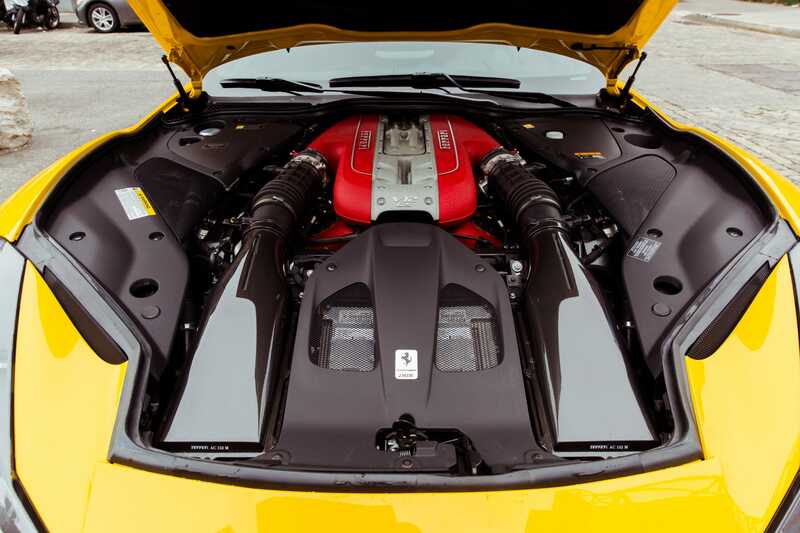 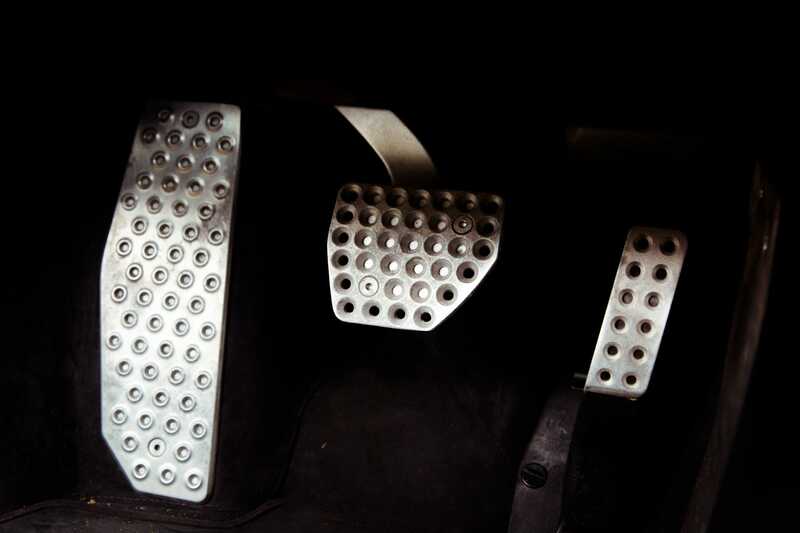 As it turns out, the V12 GT was a lacuna in my Ferrari-driving experience. 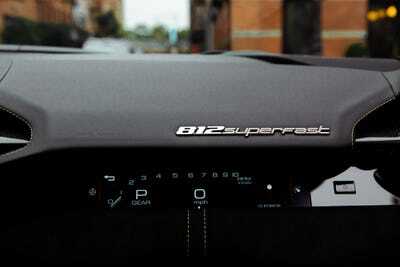 I had missed the outgoing F12berlinetta, so I was primed for the 812 Superfast, which arrived last year. 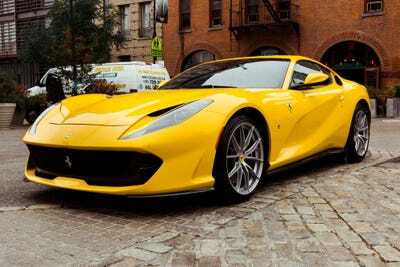 Ferrari kindly let me borrow a $US474,000 ($AU663,694) example for a few days. 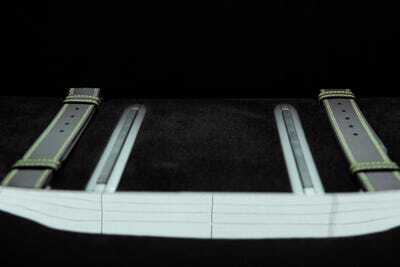 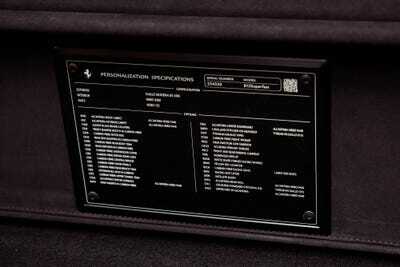 (The base price is $US335,000.) 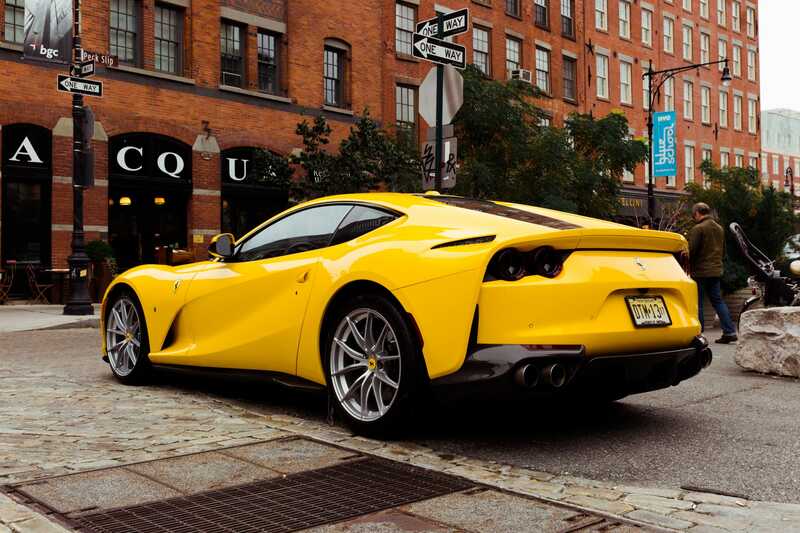 Here’s how it went. 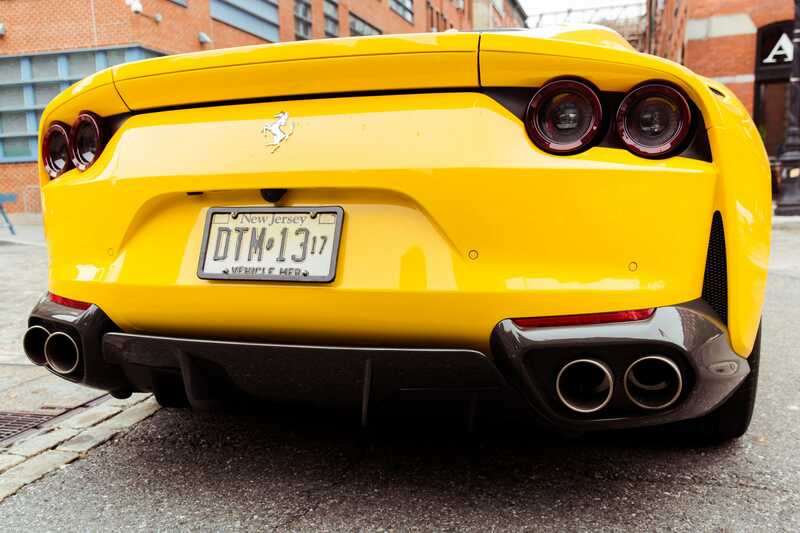 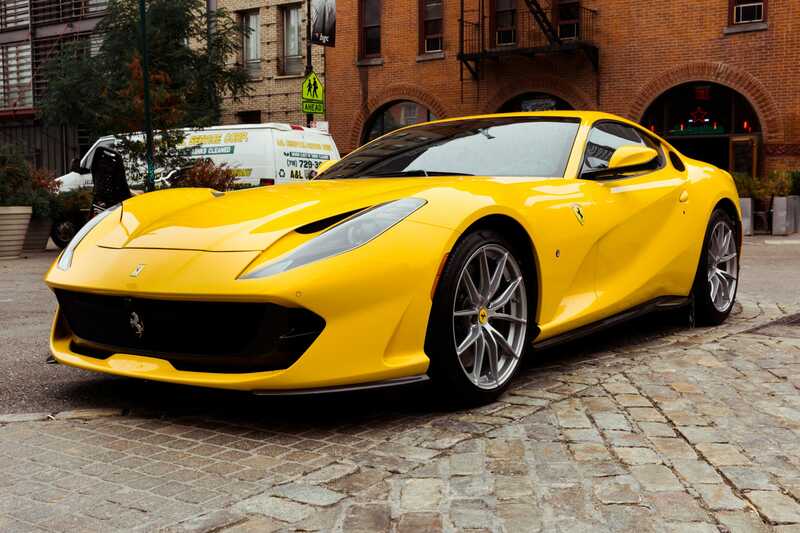 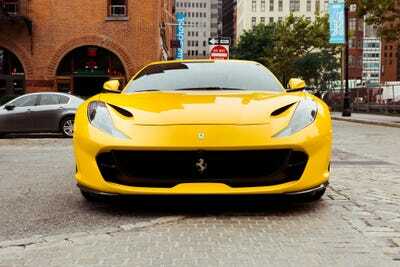 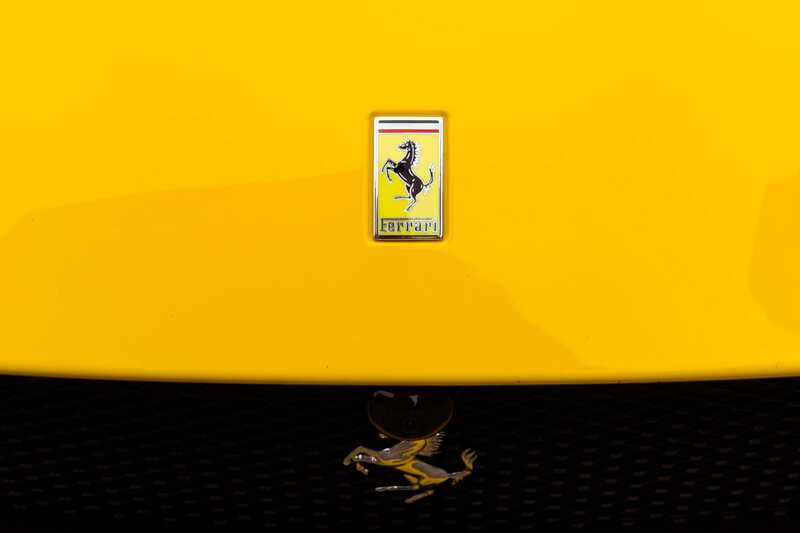 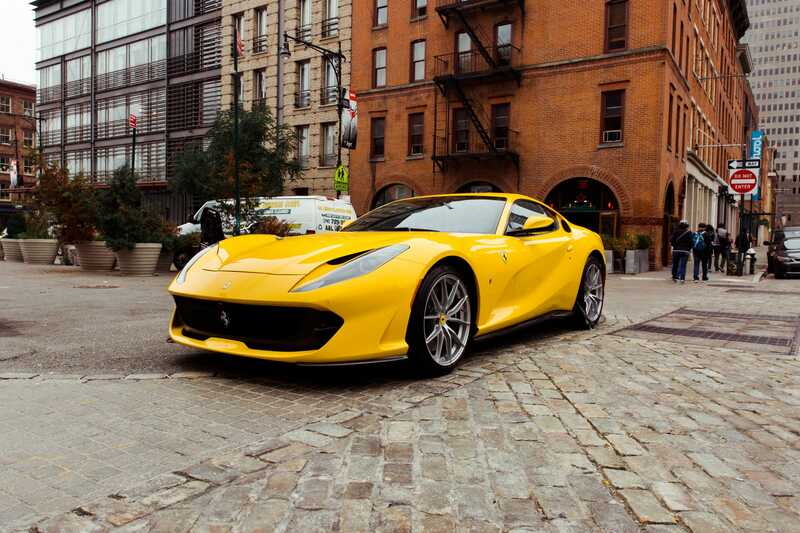 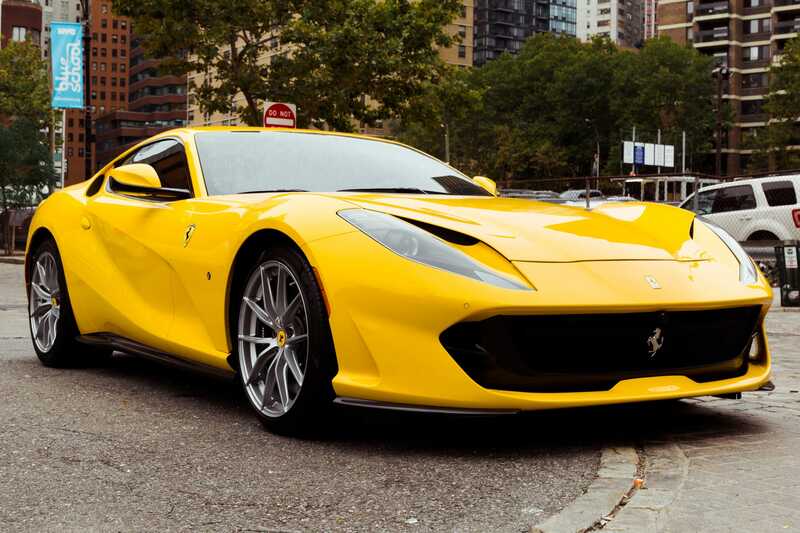 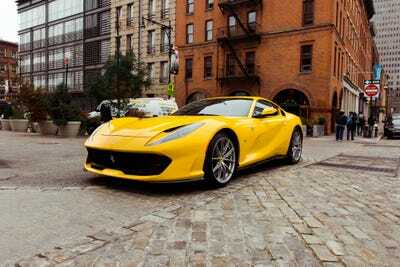 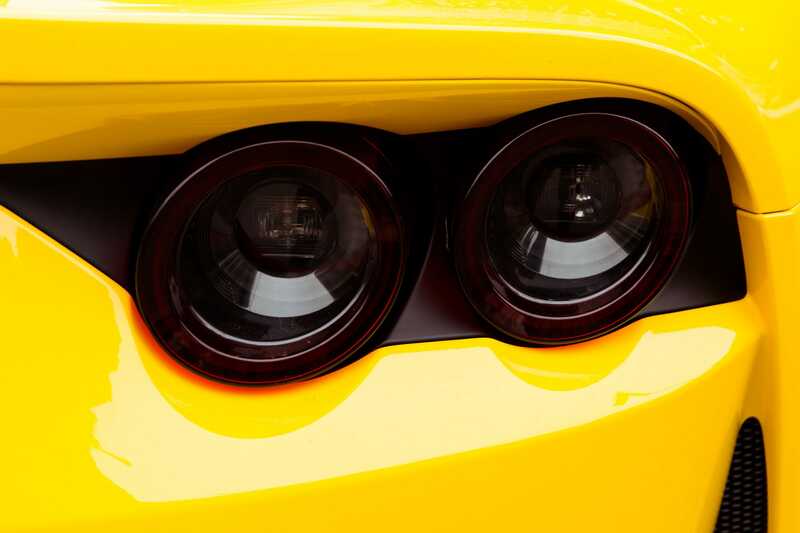 Believe it or not, this was Business Insider’s first yellow Ferrari (“Giallo Modena,” to be accurate). 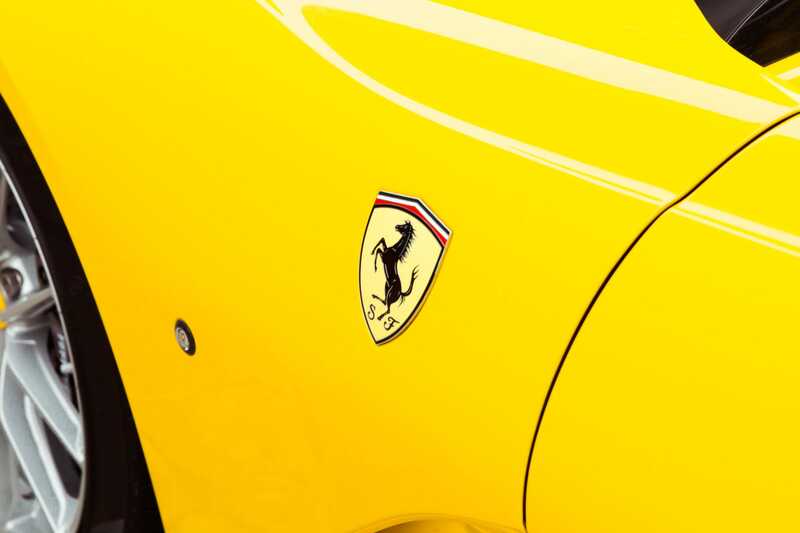 To be honest, not my favourite Ferrari colour, but boy did it pop! 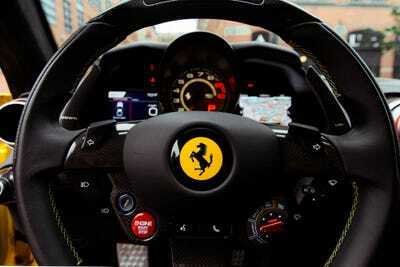 And it rapidly grew on me. 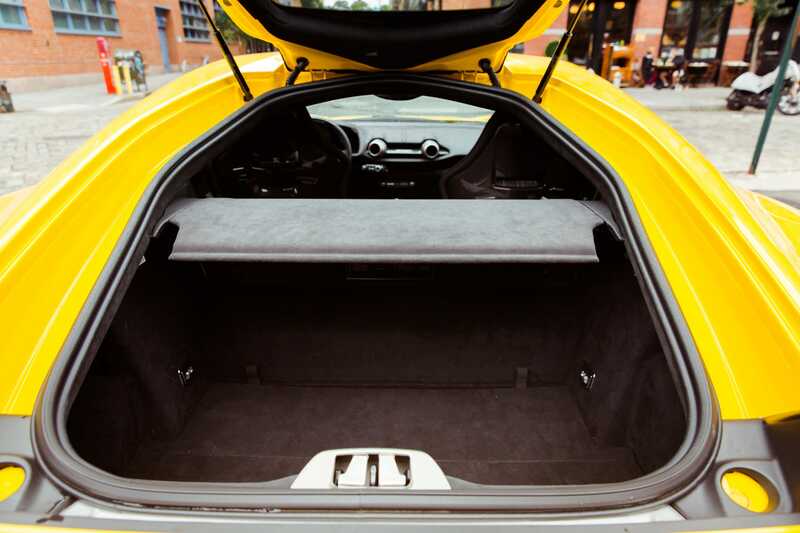 There’s a lot of lightweight carbon fibre on the 812 — that front spoiler, for example. Underneath the skin, the 812’s architecture is aluminium. 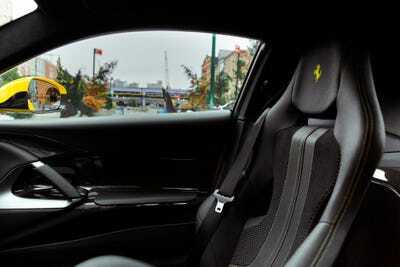 A closer look — and yes, that housing is carbon fibre. 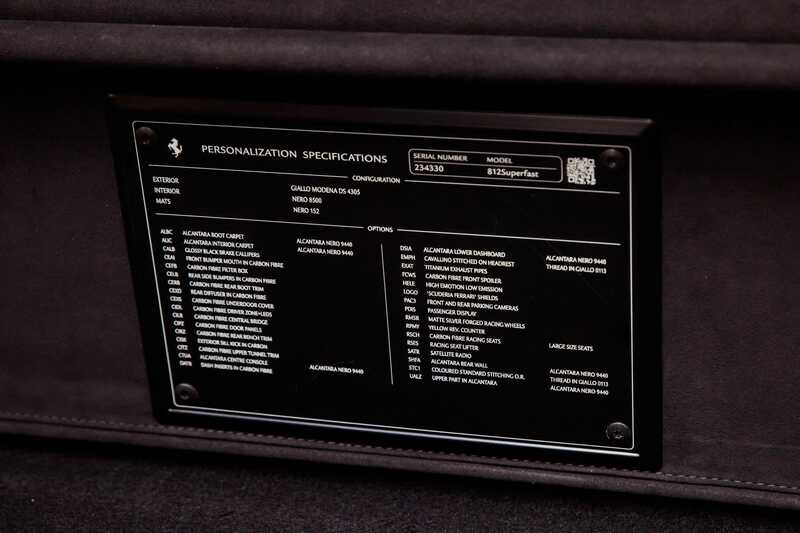 The specs for this Ferrari — and this Ferrari only — are memorialised on a plaque against the back wall of the trunk. 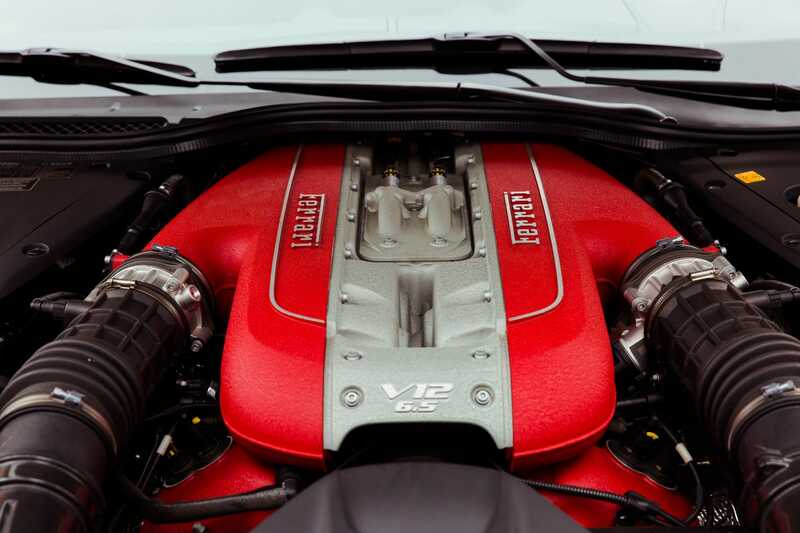 A gorgeously crafted 6.5-litre V12, making an astounding 789 horsepower, with peak torque of 530 pound-feet and a redline to 8,900 rpm. 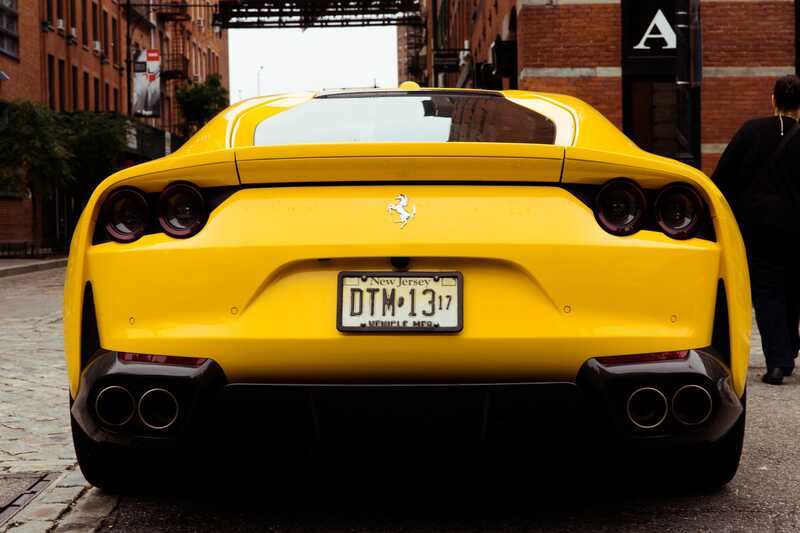 Sweet mercy! 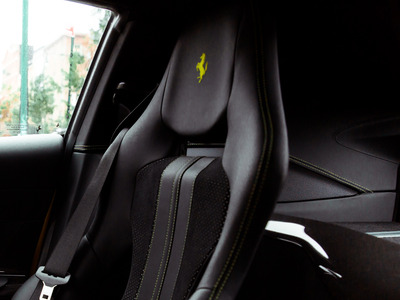 Our tester was a symphony of black leather, yellow topstitched accents, carbon fibre, brushed metal, and a dash of Ferrari red here and there. The Ferrari nameplate is a bit of metallic atop a surface of carbon fibre. 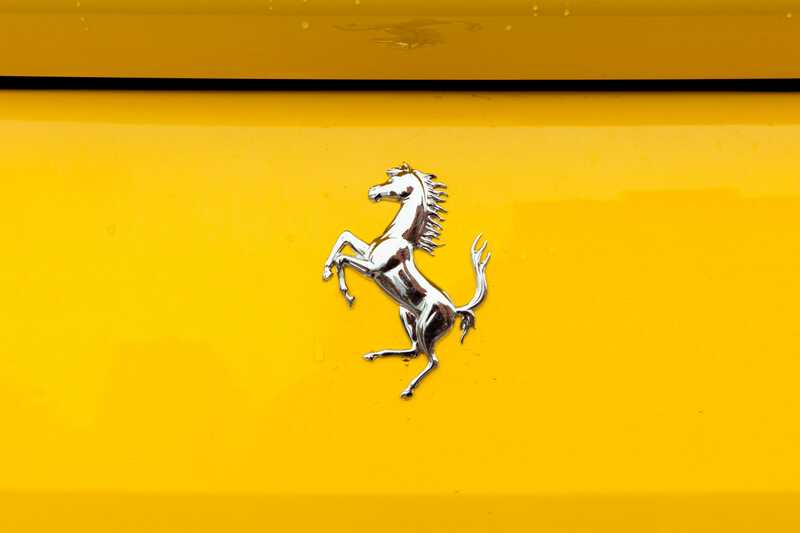 Well, it’s my new favourite Ferrari! And of course it is. 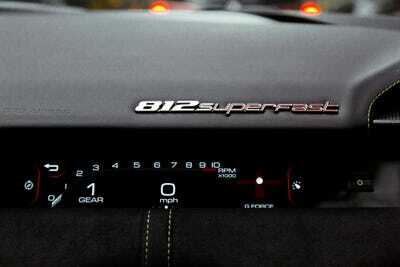 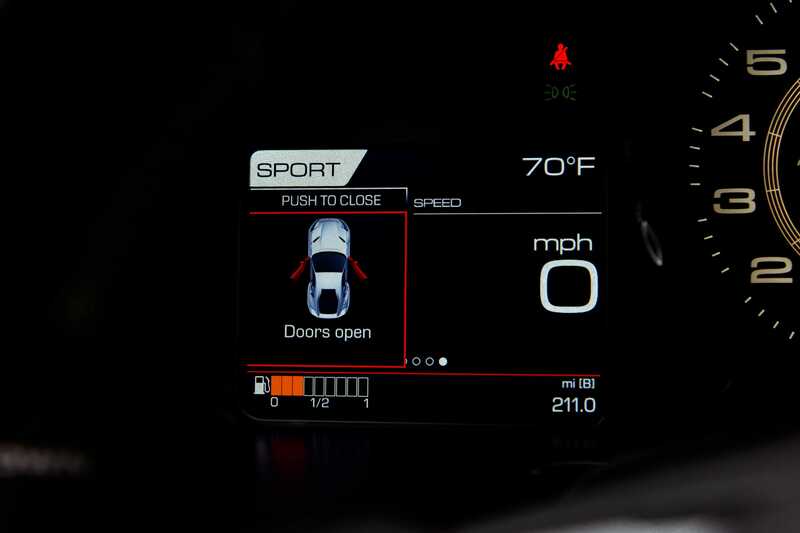 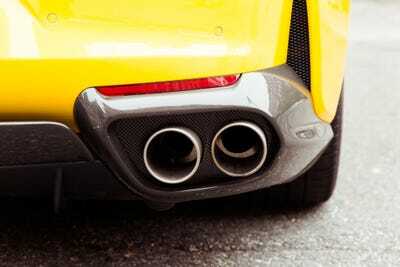 It’s endless power, not unlike what I recently enjoyed with the 755-horsepower Corvette ZR1. At the legal speed limit in the 812 Superfast, you’ve barely roused the beast. On the freeway, you can finesse the throttle to dance the 6.5-litre under the hood – a bump in displacement from the F12’s 6.3-litre – enjoying the snarls and growls, or you can shift gears yourself, using the elegant carbon-fibre paddles behind the steering wheel, and feel the snaps and jerks, the kicks to your spine and sternum, as you deploy the G-forces. 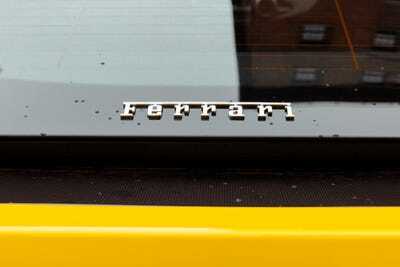 The combination might well be threatened, however. 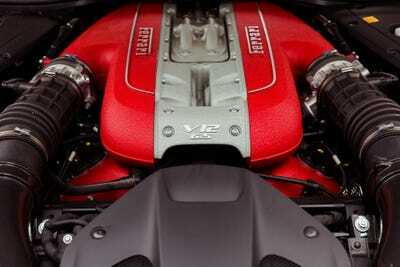 A 6.5-litre V12 isn’t designed for fuel economy, and Ferrari intends to shift its lineup in the direction of turbos and hybrids. 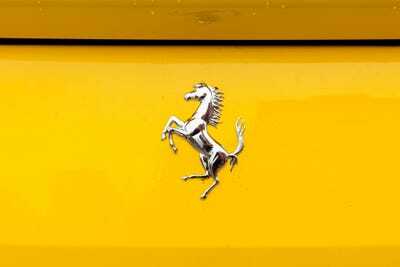 At some point, gone will be the distinctive pleasures of a monster motor joined to flamboyant styling and an elegant but purposeful interior. Gone as well will be that monster motor engaged in the elemental process of taking high-octane fuel, squirting it into a dozen narrow chambers, adding air, making it explode, and transforming that constrained violence into velocity and near-sacred noise.